Click here for the 2018 year end market comparison report for the Meyers neighborhood. 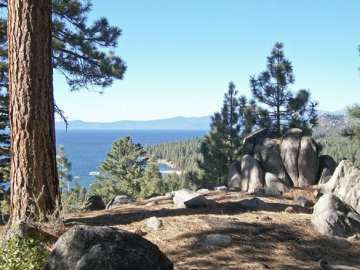 Like most Tahoe neighborhoods, Meyers has its share of older classic cabins and A-Frames built when a plan was in place for an area ski resort back in the 1960’s, ranch style homes, larger contemporary styles and small estates. There are approximately 475 homes within the area with an average lot size of 6,000 square feet. The median and average price points range from $369,000 to $396,000. Many of the homes feature gorgeous views of the surrounding mountain ranges and rare Western Juniper trees. 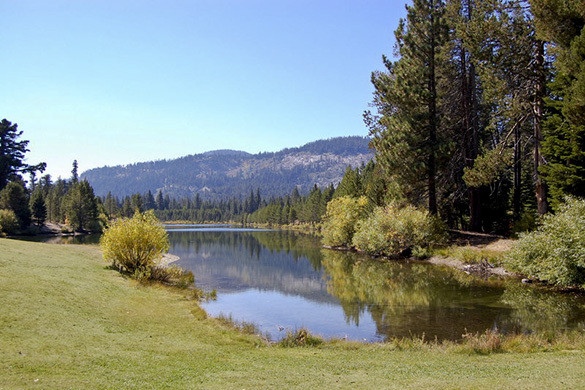 Some of the homes even back the golf course, National Forest and the Truckee River. 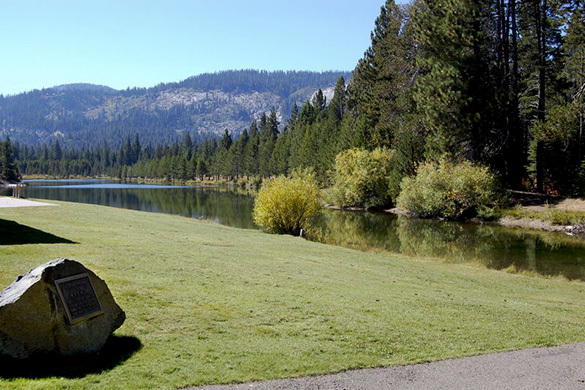 Among the nearby numerous recreation activities are the “backdoor” Lake Tahoe Golf Course, “across the street” Tahoe Paradise Golf Course and the magical Tahoe Paradise Park. The park is home to Lake Baron where youngsters can try out their fishing skills and water skiers can try out their slalom skills. 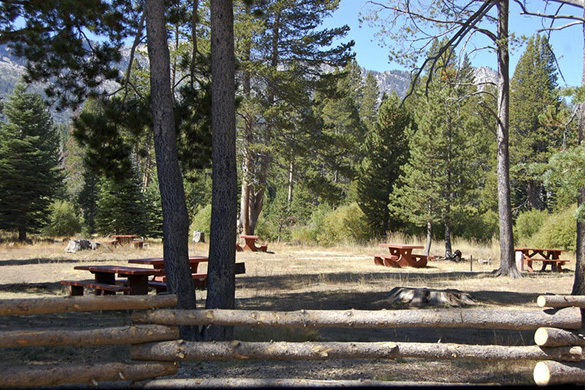 There are tennis courts, a picnic area, play grounds, ball fields and meandering through the perimeter is the Upper Truckee River. Cross country skiers and snowmobilers have a great time in the winter while bikers and strollers have the benefit of the newly established bike lines leading to town. Downhill skiers take advantage of Sierra At Tahoe and the Kirkwood ski resorts. Another strong draw to the Meyers neighborhood is the “in demand” Environmental Science Magnet School which is currently setting top achievement scores. Don’t worry about rushing into town for those last minute necessities. Right across the street is a well-stocked local grocery store, gas stations and a handful of popular restaurants.